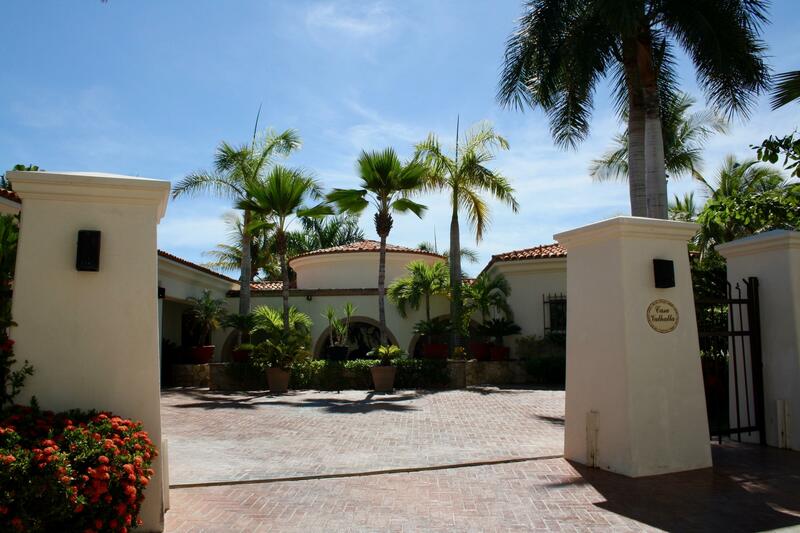 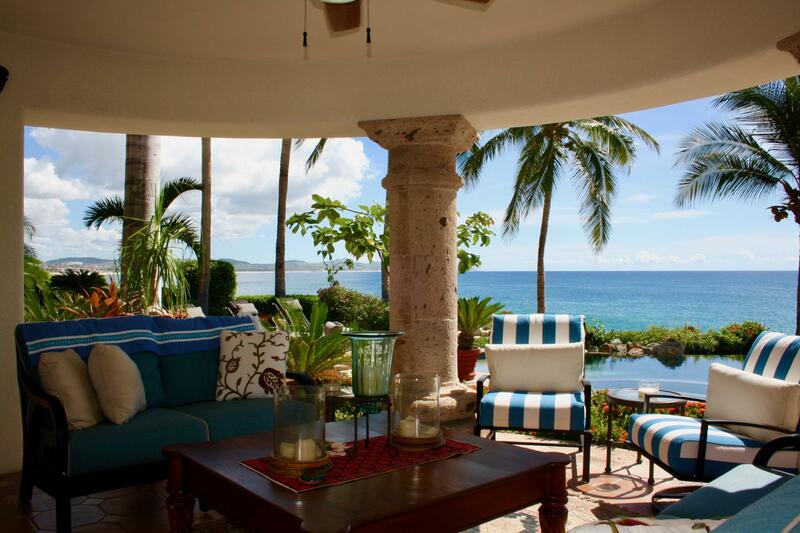 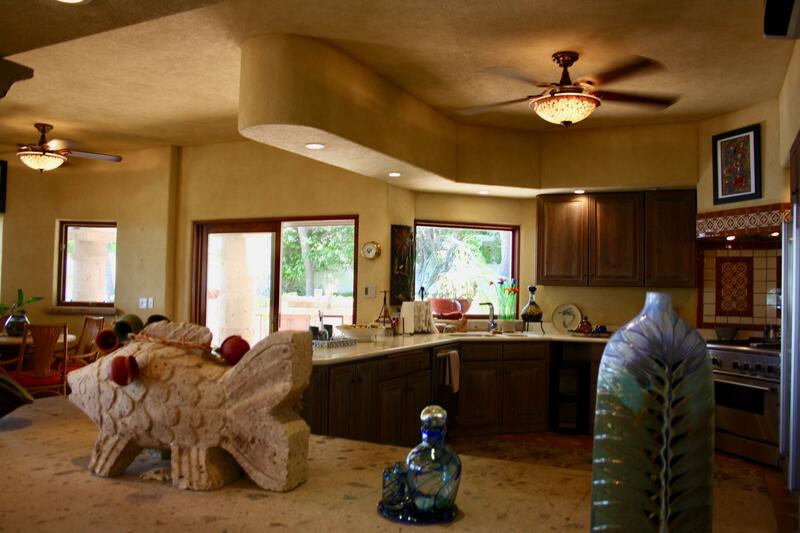 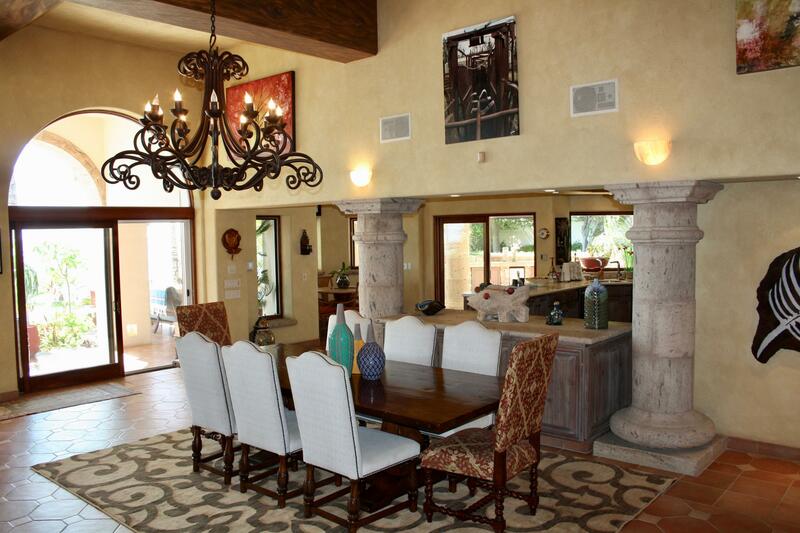 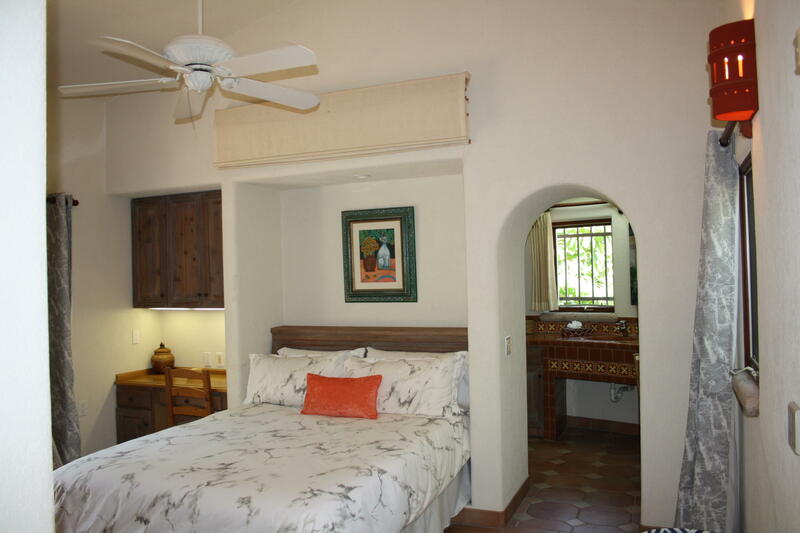 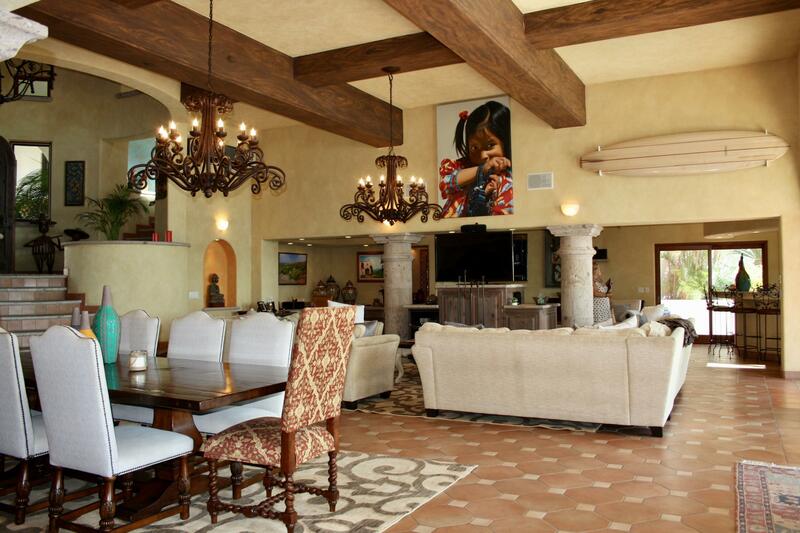 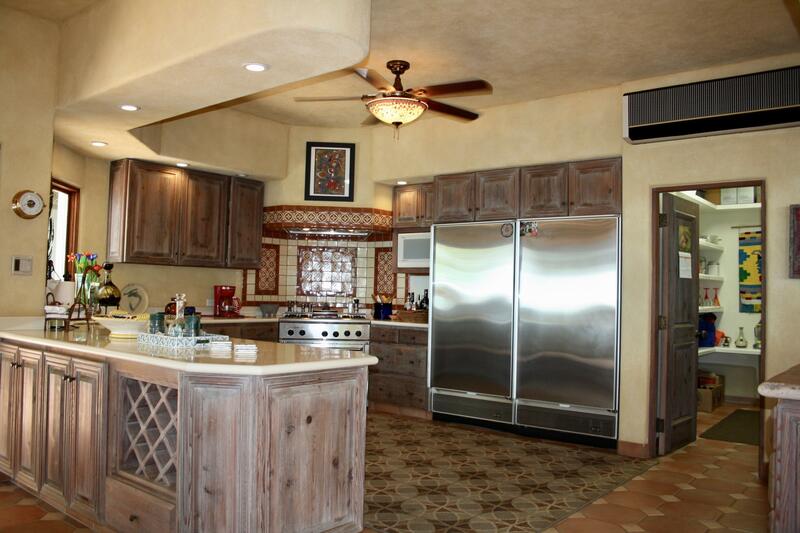 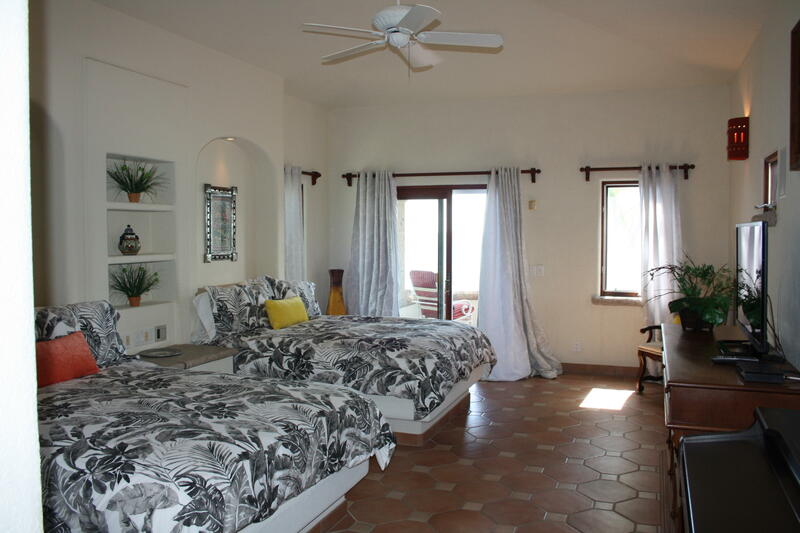 There are twin master suites with private patios, guest bedroom with patio and a guest casita. 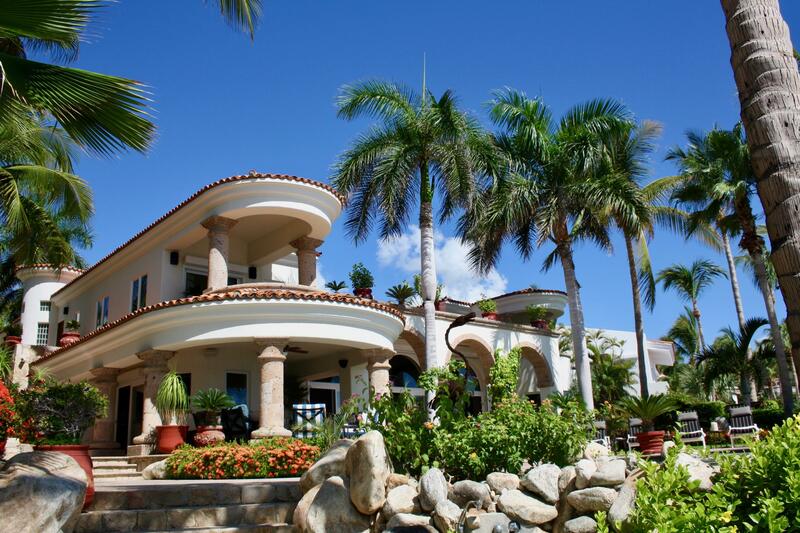 This home, built in 1996 by Malver Construction, was one of the first homes built in Caleta - the home site chosen for its unique oceanfront location. 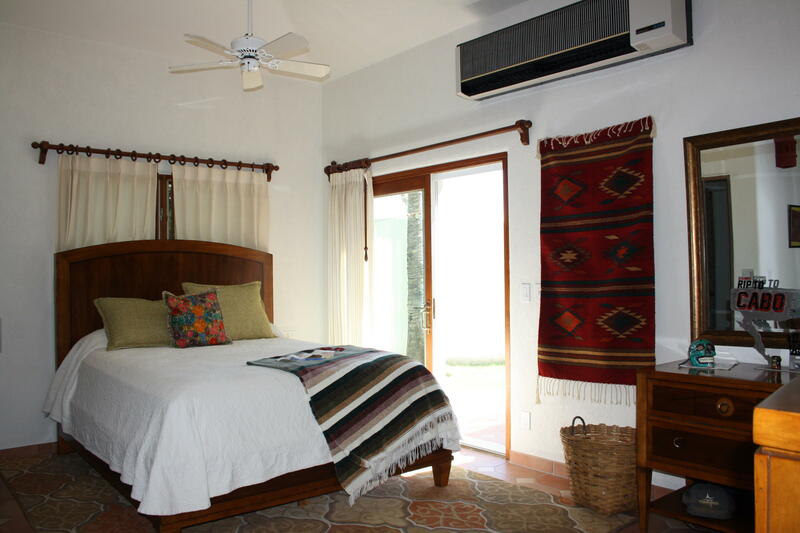 It is in original condition, though it may not be considered built and finished to today's standards, it is very well maintained. 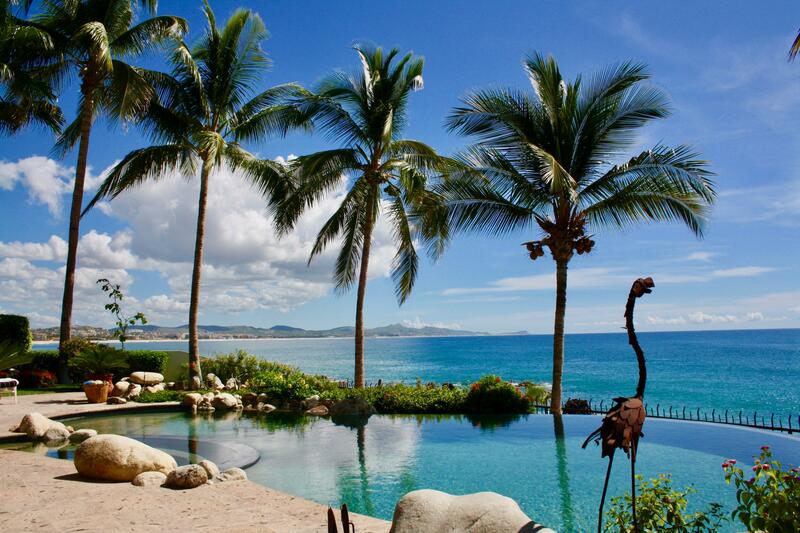 Palmilla is a 970-acre resort development known for it's 27-hole Jack Nicklaus Golf course, the 'One & Only' hotel and the Shoppes at Palmilla. 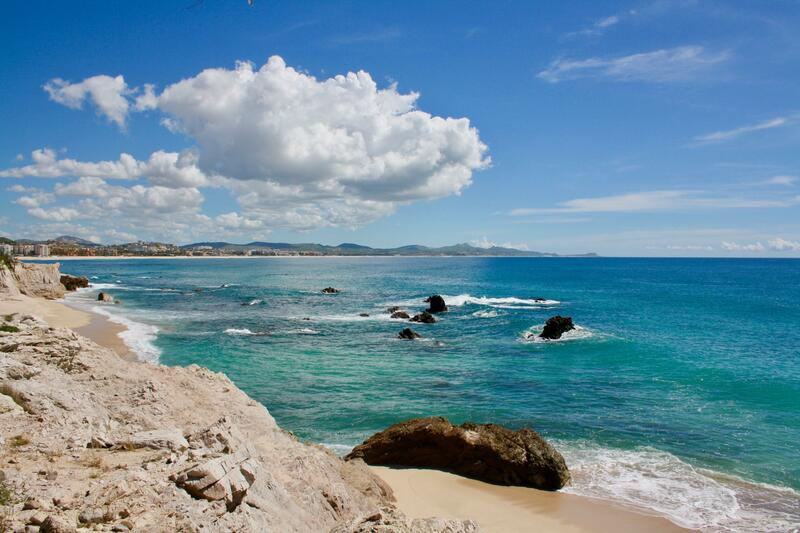 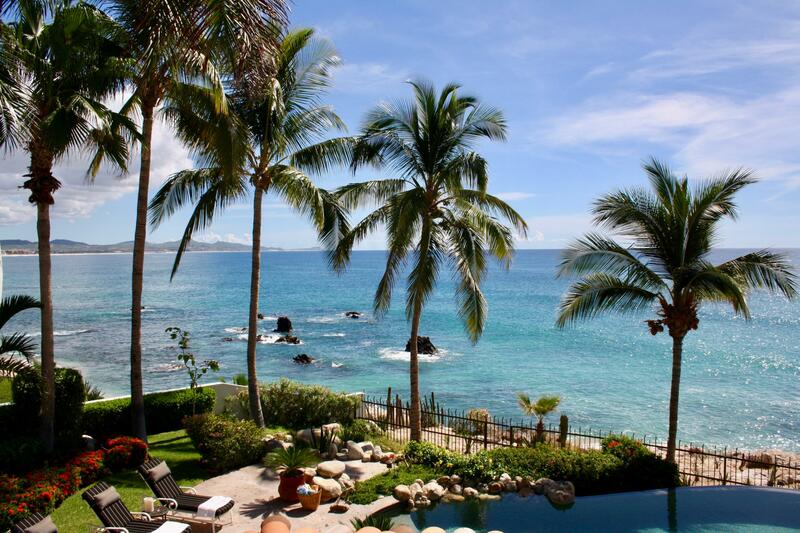 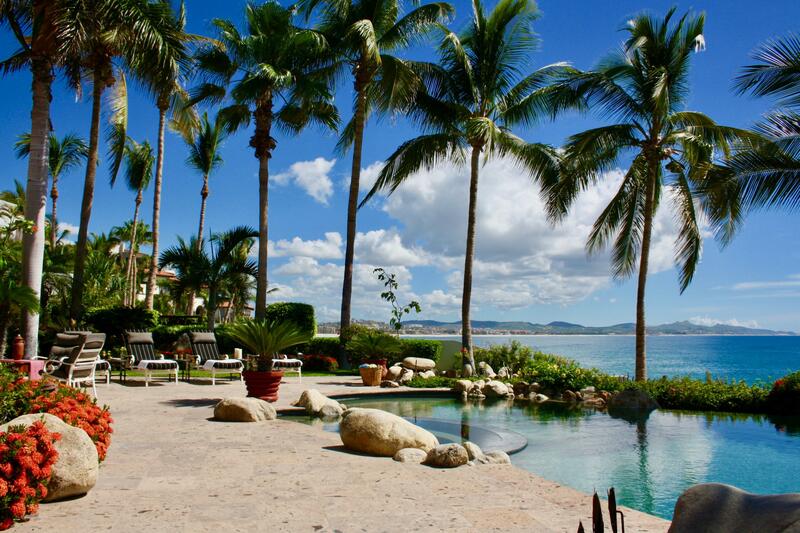 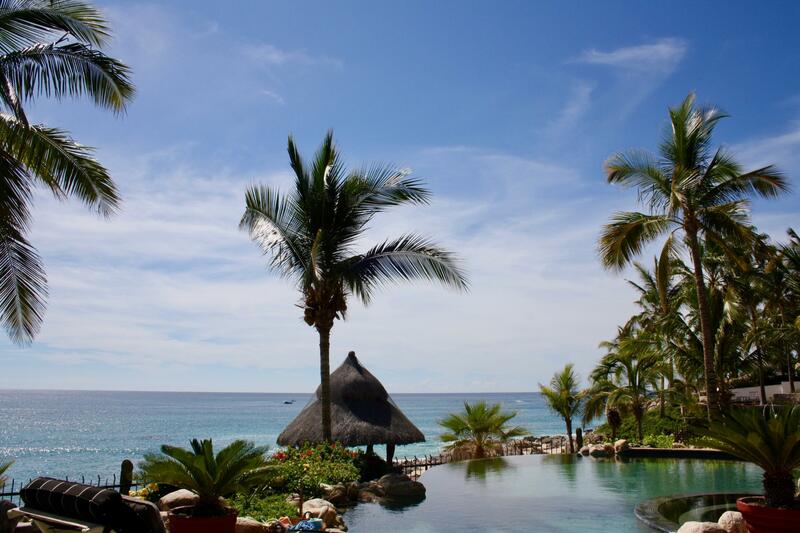 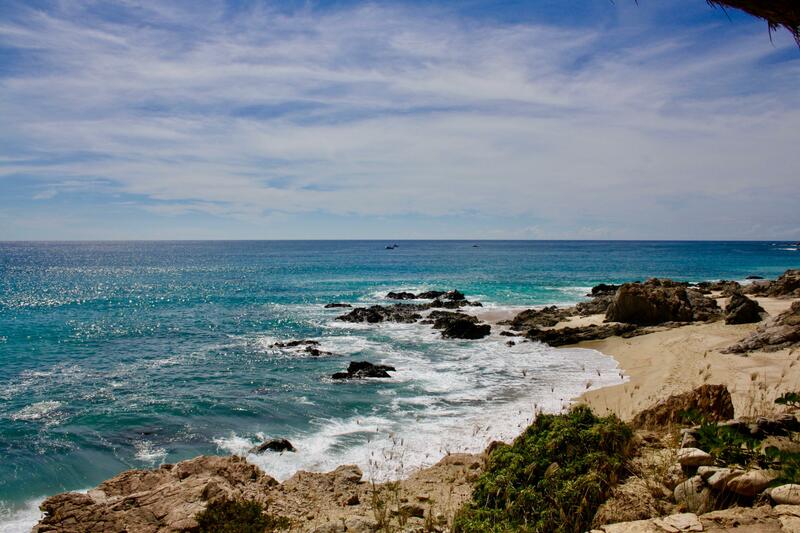 The Palmilla Bay has one of the oldest fishing fleets in Los Cabos and is a swimmable bay. 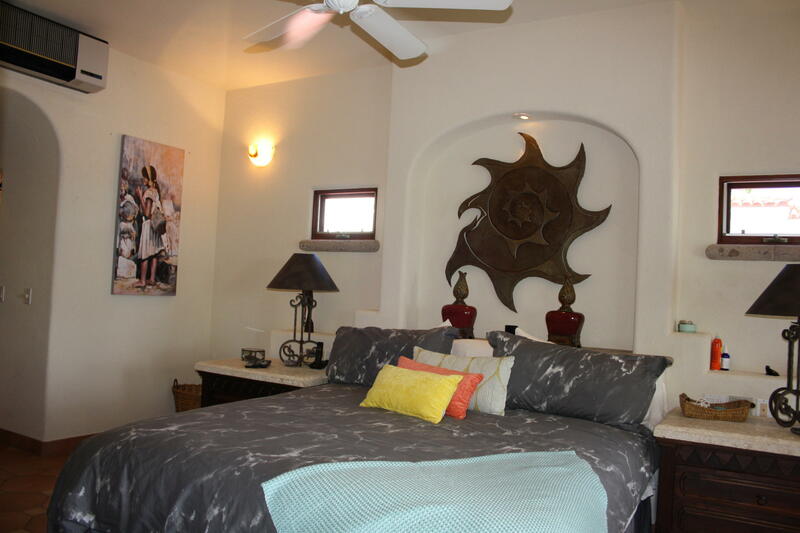 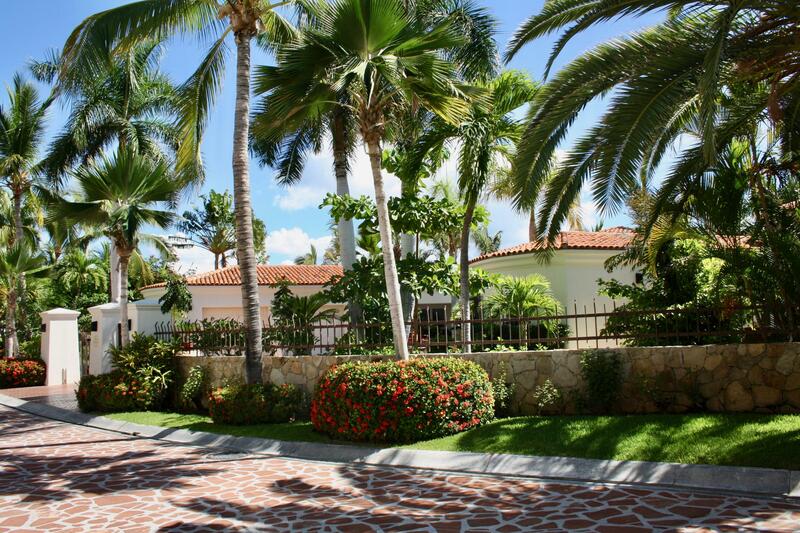 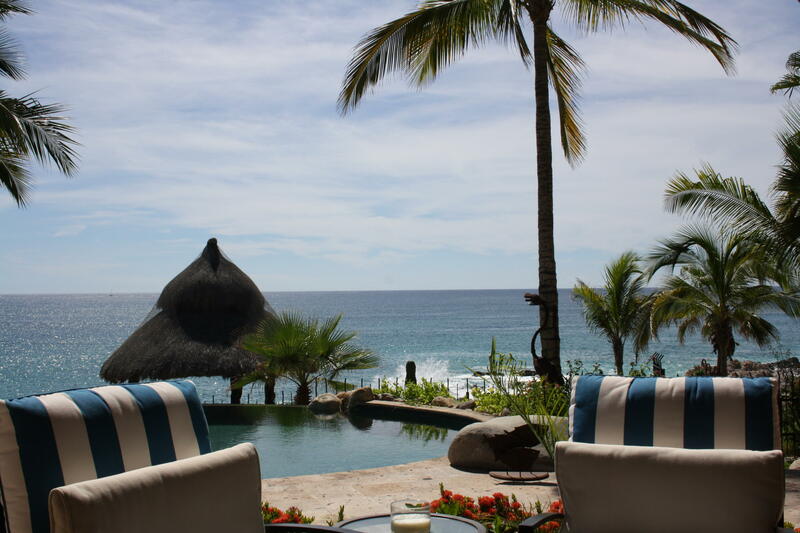 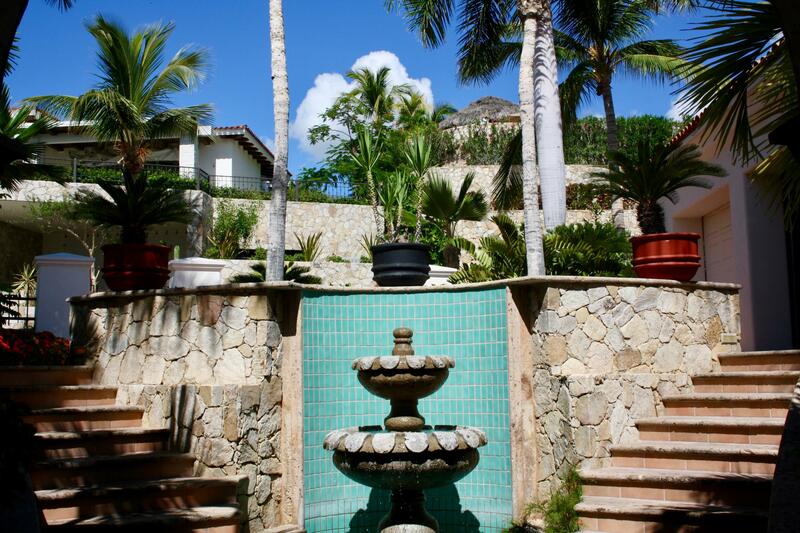 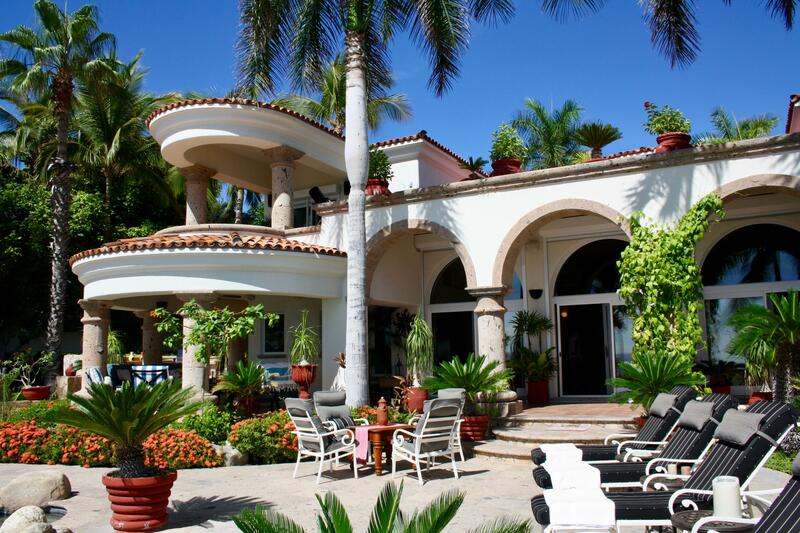 It is located 20 minutes from the Los Cabos International Airport.